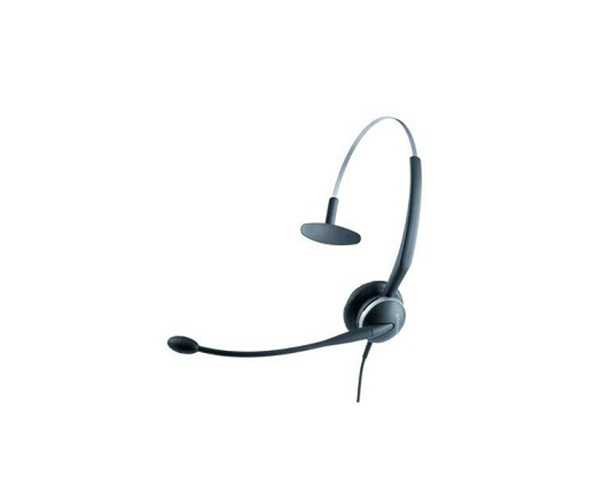 THE GN2120 IS A LIGHTWEIGHT HEADSET INTENDED FOR NOISY OFFICES. Employees can wear it all day with its lightweight design. It features noise cancellation technology that transmits the employee’s voice loud and clear, thus creating a more professional experience for your customers.